***Back on the Market! ***Buyer's financing fell through. Beautiful 4 bedroom 3 bath home located in highly sought after Hartwood Reserve. This home boasts vaulted ceilings, newly painted interior and lots of natural light. Floor plan features separate formal living room (office) and dining room. Huge master suite with sitting area, walk-in closets, garden bath tub and tray ceilings. Gourmet kitchen has double ovens and stainless steel appliances. Screened-in Pool and spa ready for you to relax and enjoy! Community features gated entrance, resort style community pool, fitness center, tennis court, basketball court and playground. 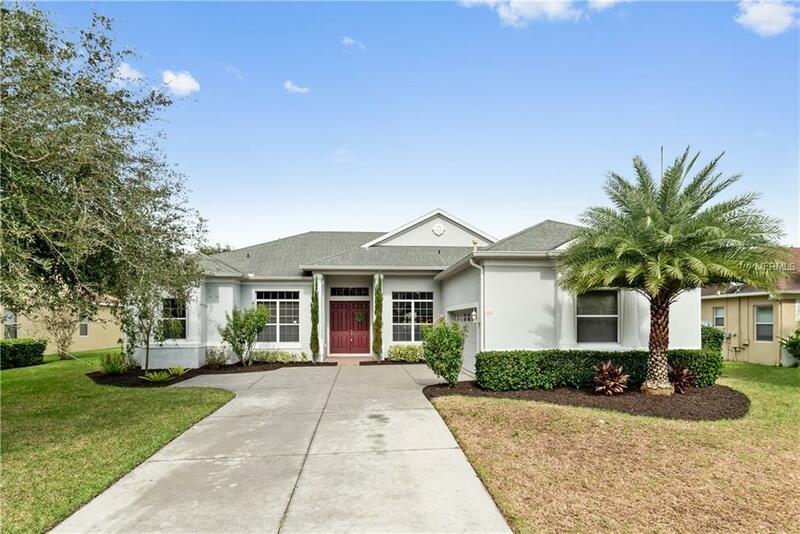 Close to turnpike, major highways and theme parks. This one won't last! Listing provided courtesy of Key Classic Realty Llc.